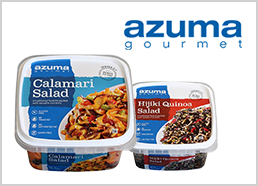 umami brand | BRAND Category | Azuma Foods International Inc., U.S.A.
Umami, often known as the “fifth taste”, is the Japanese word for savory. 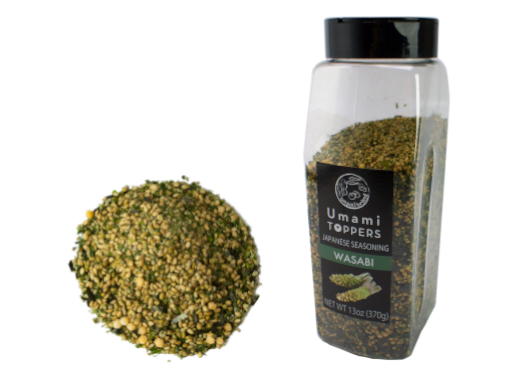 While we all know about the other tastes (sweet, salty, bitter and sour), “umami” is that extra savory and delicious flavor that keeps people coming back for more. 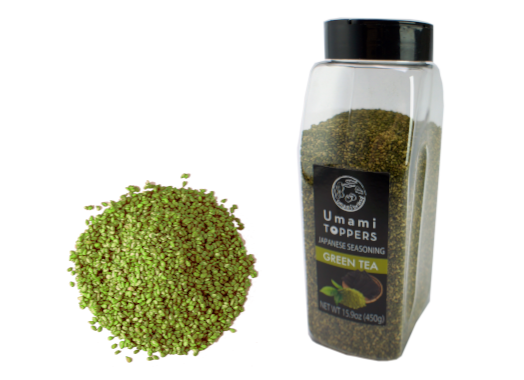 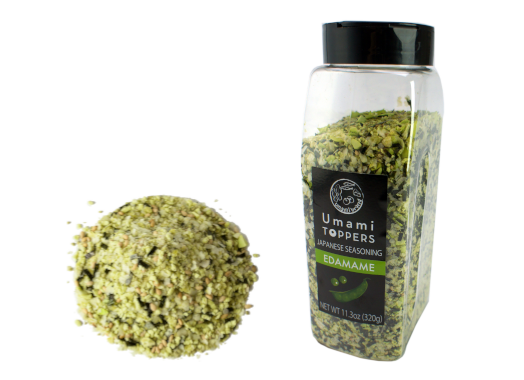 With Umami Brand® we try to provide the savory flavor from natural sources of umami for your everyday meals. 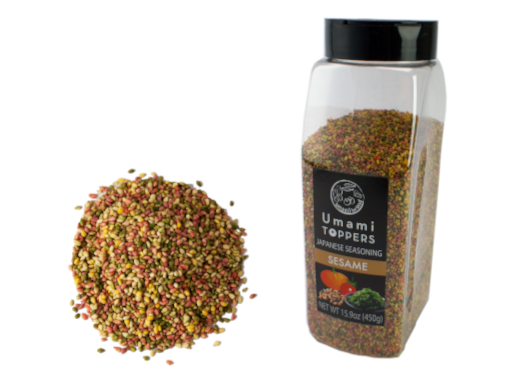 Umami Brand® products will not only add flavor but also new textural and visual experiences to your meal.